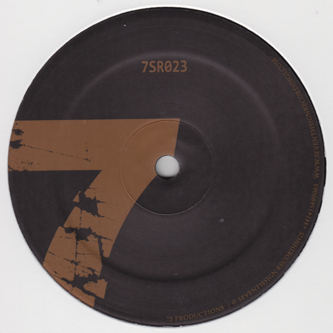 Leeon debuts for Seventh Sign with a fine grip of deep, Detroit-inspired house music, including a tuffer Conforce remix. 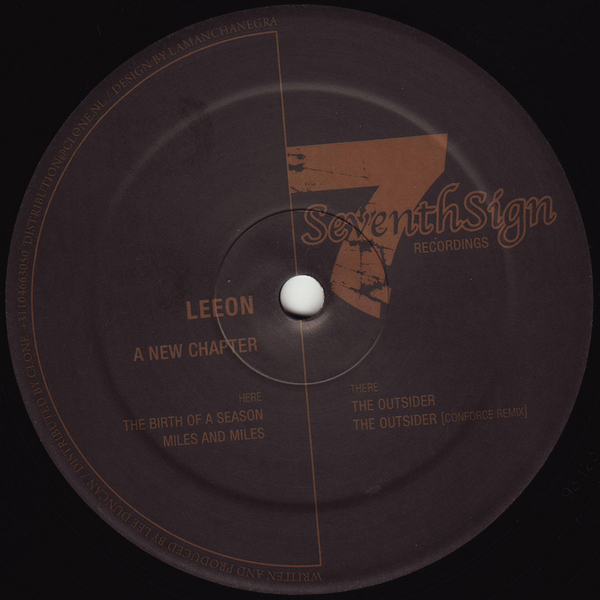 The liquified square bass and elegant blue strings of 'The Outsider' sound like some vintage Eevolute joint, whereas 'Birth Of A Season' reminds of classic Convextion moments; 'Miles And Miles' keeps it laidback and cruising for the midnight movers. Conforce plays rough with 'The Outsider', dirtying the drums and rendering the sound wider with his signature dubbed-out design.